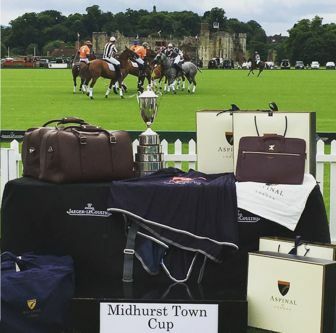 On Sunday 26th June, Aspinal of London were delighted to sponsor and support The Midhurst Town Cup at Cowdray Polo Club. 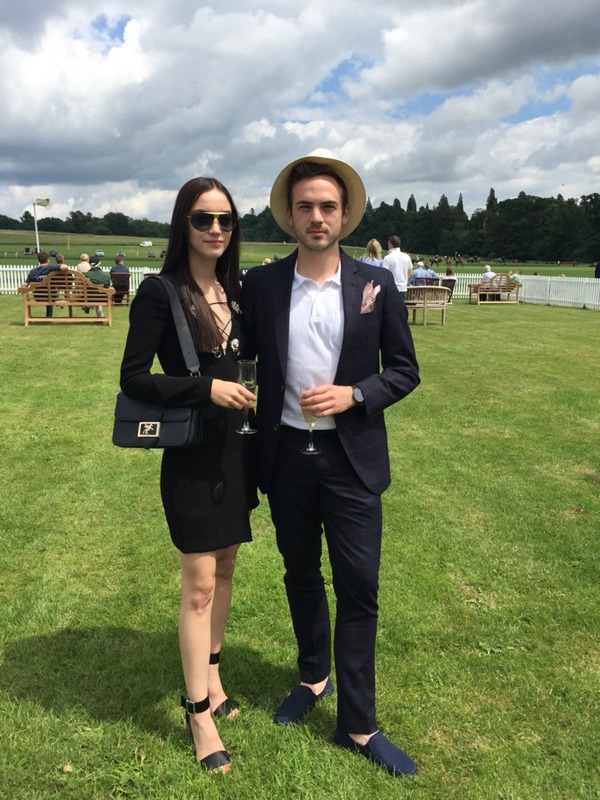 The annual event is part of the Jaeger-LeCoultre Gold Cup. 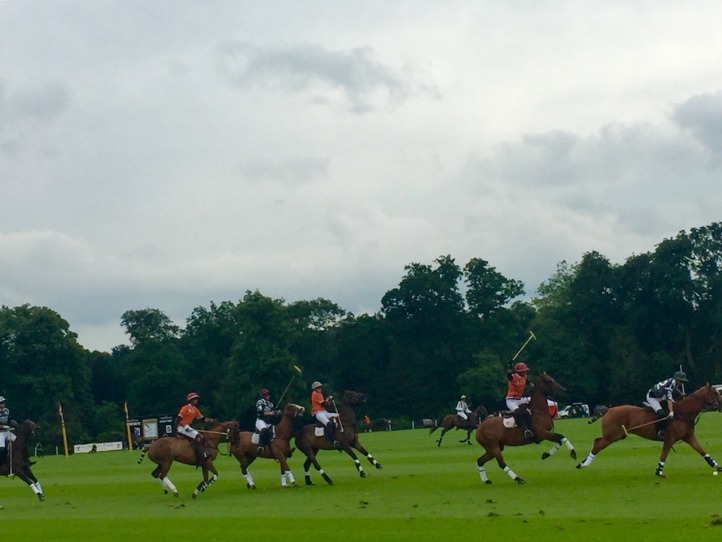 Consisting of two matches with teams from around the world, The Midhurst Town Cup is the perfect opportunity for the whole family to enjoy watching the polo. Both matches consisted of 6 Chukkas with a 22 Goal. The Pailloncy brothers' team HB Polo beat Jean Francois Decaux's team La Bamba de Areco 11-10. 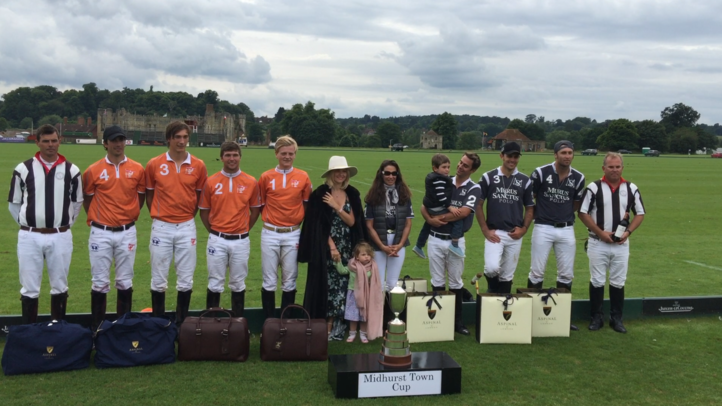 Later in the afternoon, George Pearson's local team Cowdray Vikings beat Corinne Ricard's Murus Sanctus 10-9. 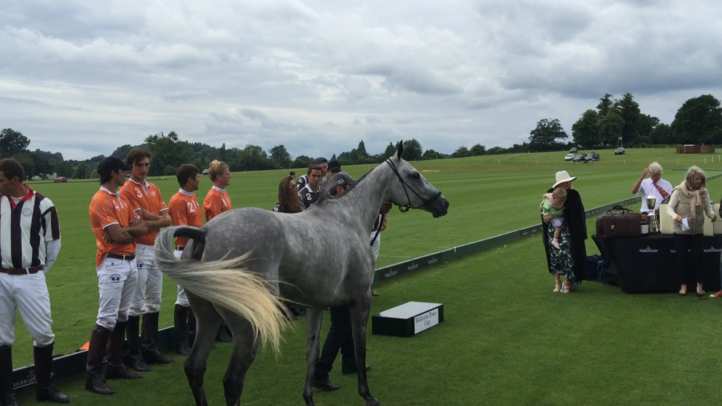 Aspinal of London's Creative Director Mariya Dykalo presented the prizes to the victorious Cowdray Vikings, consisting of George Pearson, Chris Mackenzie, Jack Richardson and Alejandro Novillo Astrada. Polo can be a complicated game to follow, so we have put together some top tips and terminology. Always refer to the horses as 'Ponies' and a player's stick as a 'mallet'. Remember that the goal switches ends every time someone scores. During the 15 minute half time, spectators will enter the lawn to 'tread in the divots' (turfs kicked up by a pony's hooves). There are 4 players on each team, known as a Quartet. There are 6 chukkas (periods of play) lasting 7 minutes, plus up to 30 seconds of overtime. Players will change ponies between each chukka. Do not enter the 'zone' (strip of lawn around the pitch) during play! Dogs are welcome, but keep them on a lead at all times. 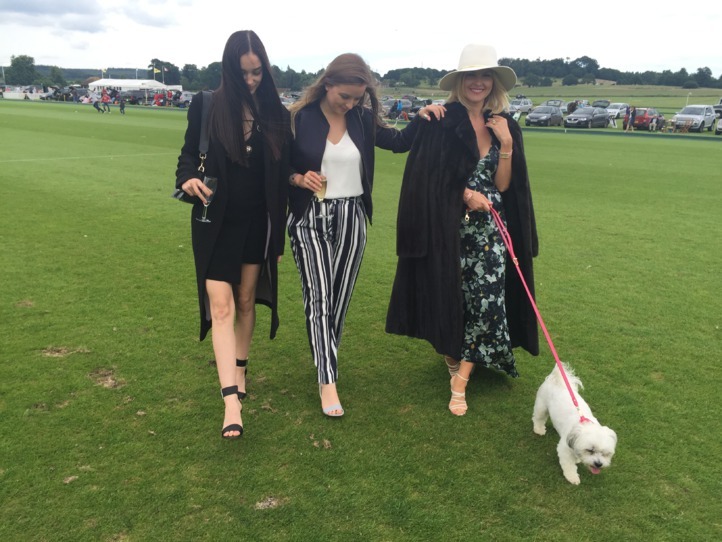 With this year's Polo season still in full swing, plan your outfit for the next big polo match, be it Cowdray's Gold Cup Final on 17th July, Coworth Park Challenge Cup Final on 20th July, or simply Chukkas at the weekend. 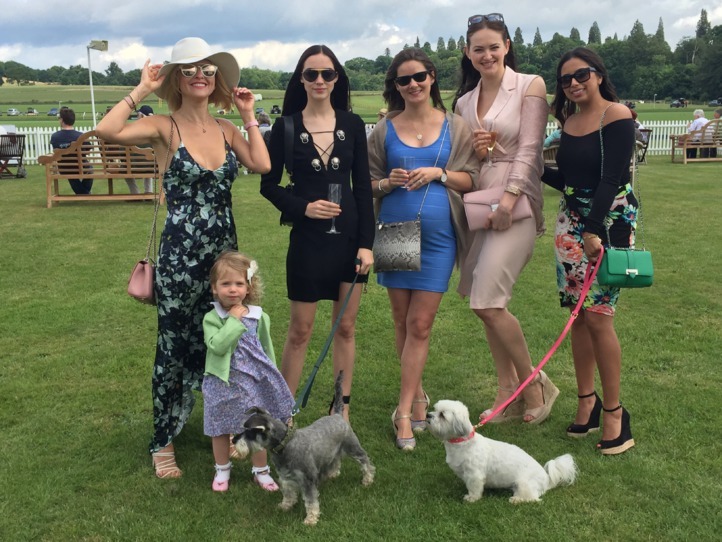 The dress code of Polo matches is usually smart-casual, but on special occasions such as The Midhurst Cup and the Gold Cup Final, spectators are encouraged to dress up. Due to treading in at half time, ladies are encouraged to wear flat shoes or wedges - stilettos are certainly not advisable. White or coloured jeans are often a polo staple. 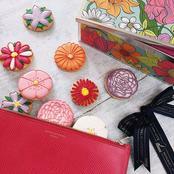 Wear with a smart top and add a linen jacket to complete the look. 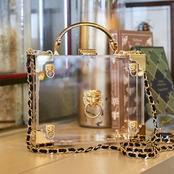 Alternatively, use the occasion to wear a beautiful dress or jumpsuit. 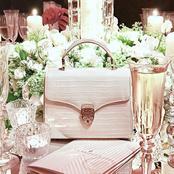 Accessorise with an Aspinal Lottie bag in Dusky Pink like our Creative Director Mariya Dykalo. 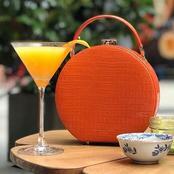 The Mini Marylebone is similarly a lovely companion for the polo, as is the Soho Double Sided Clutch. 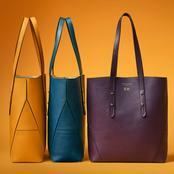 All three styles are available in a variety of colours and styles. Gentlemen can also wear smart jeans with a shirt and jacket. Be sure to accessorise with a pocket square, for example the Aspinal Pall Mall Silk Pocket Square in Dusky Pink. Well done to the Cowdray Vikings! Bring on the Jaeger-LeCoutre Gold Cup Final on Sunday 17th July. 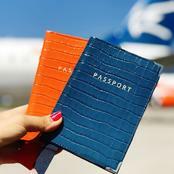 Many thanks to Mariya Dykalo and Inna Brett for the photographs.